This system provides benefits both for the retailers and for the customers. It allows the buyers save money and give presents to their friends, while the eCommerce retailers receive the sales boost and a concise analytical tool. 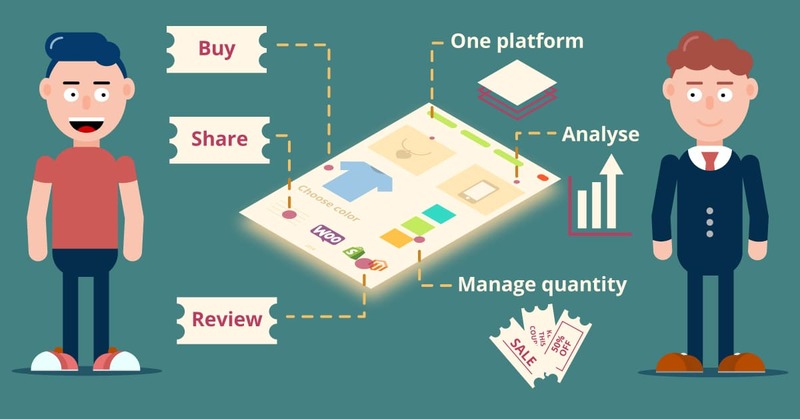 Read more on the solution description page – Blockchain-based coupon and customer loyalty system.